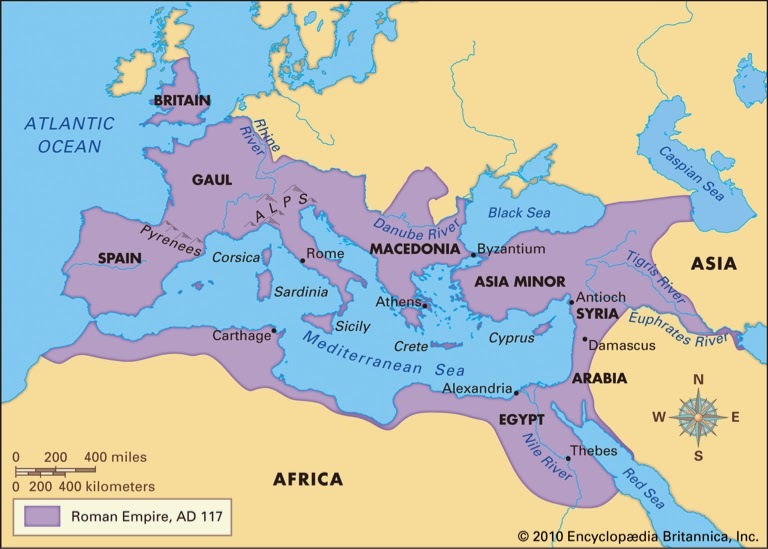 Under Greco-Roman rule, Egypt hosted several Greek settlements, mostly concentrated in Alexandria, but also in a few other cities, where Greek settlers lived alongside some seven to ten million native Egyptians. Native Egyptians also came to settle in Faiyum from all over the country, notably the Nile Delta, Upper Egypt, Oxyrhynchus and Memphis, to undertake the labor involved in the land reclamation process, as attested by personal names, local cults and recovered papyri. It is estimated that as much as 30 percent of the population of Faiyum was Greek during the Ptolemaic period, with the rest being native Egyptians. By the Roman period, much of the “Greek” population of Faiyum was made-up of either Hellenized Egyptians or people of mixed Egyptian-Greek origins. 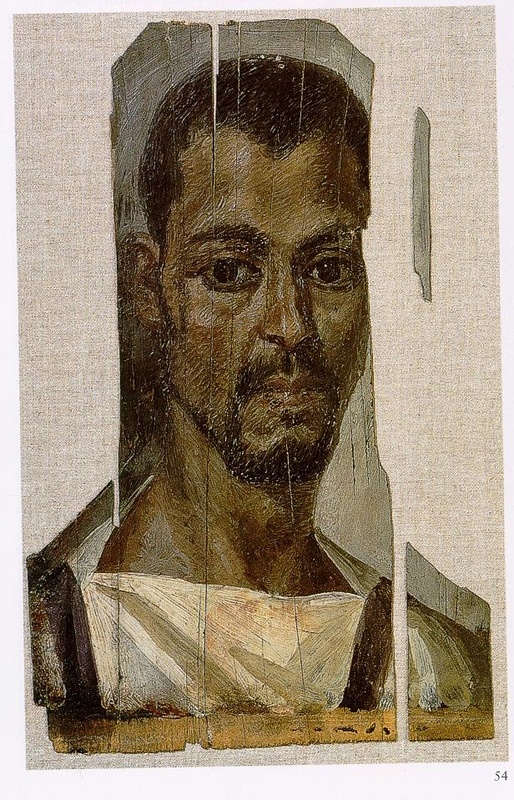 Today, mummy portraits are represented in all important archaeological museums of the world. 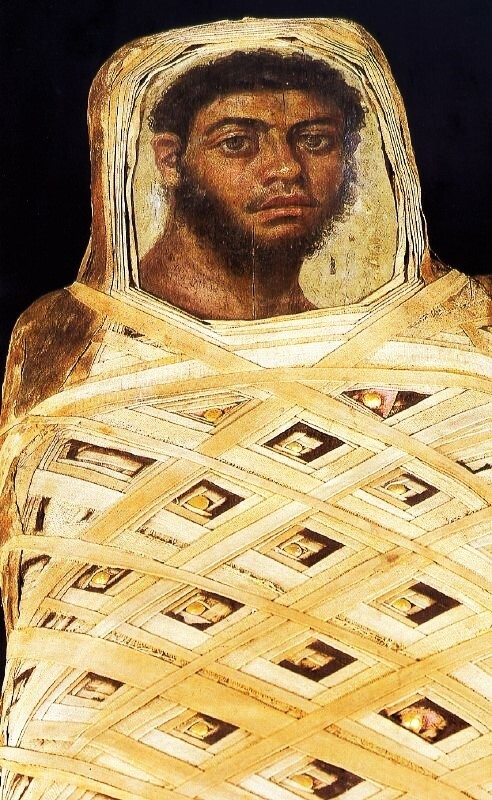 Many museums around the world have fine examples of Faiyum mummy portraits on display, notably the British Museum, the Royal Museum of Scotland, the Metropolitan Museum of Art in New York and the Louvre in Paris. Because they were mostly recovered through inappropriate and unprofessional means, virtually all are without archaeological context, a fact which consistently lowers the quality of archaeological and culture-historical information they provide. As a result, their overall significance as well as their specific interpretations remain highly controversial. Im loving the uni-brow and afro pigtails. As cute as this image is, please keep in mind that a child died. Faiyum’s earliest Greek inhabitants were soldier-veterans and cleruchs (elite military officials) who were settled by the Ptolemaic kings on reclaimed lands. 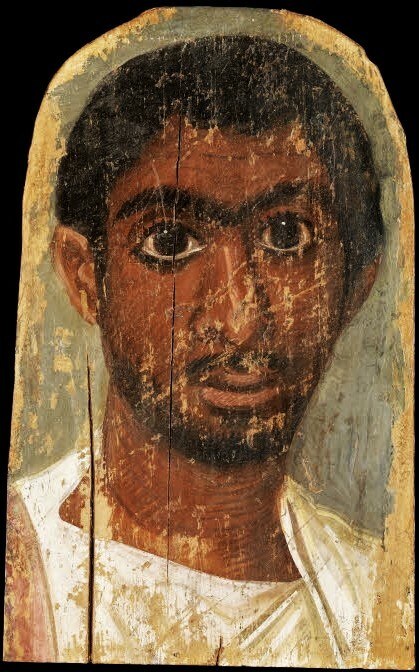 While commonly believed to represent Greek settlers in Egypt, the Faiyum portraits instead reflect the complex synthesis of the predominant Egyptian culture and that of the elite Greek minority in the city. According to Walker, the early Ptolemaic Greek colonists married local women and adopted Egyptian religious beliefs, and by Roman times, their descendants were viewed as Egyptians by the Roman rulers, despite their own self-perception of being Greek. The dental morphology of the Roman-period Faiyum mummies was also compared with that of earlier Egyptian populations, and was found to be “much more closely akin” to that of ancient Egyptians than to Greeks or other European populations. Only in the sphere of religion is there evidence for a continuation of Egyptian traditions. Egyptian temples were erected as late as the 2nd century. In terms of burial habits, Egyptian and Hellenistic elements now mixed. Coffins became increasingly unpopular and went entirely out of use by the 2nd century. In contrast, mummification appears to have been practiced by large parts of the population. The mummy mask, originally an Egyptian concept, grew more and more Graeco-Roman in style, Egyptian motifs became ever rarer. 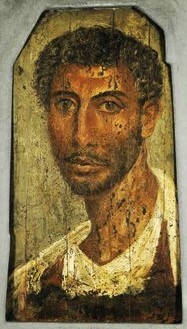 The adoption of Roman portrait painting into Egyptian burial cult belongs into this general context.